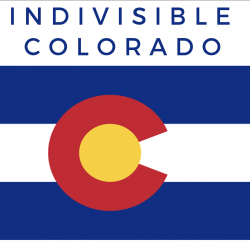 MoveOn is holding an emergency protest in Denver at 5pm tonight outside of Cory Gardner’s office. Details are on the Facebook event. Can you make it to Senator Gardner’s office today at 5:00 p.m.?